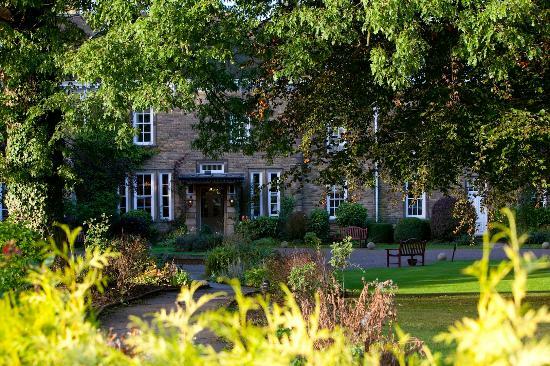 Located in Yarm, North Yorkshire Crathrone Hallls is one of the finest hotels and wedding venues inthe entire UK. The venue has 15 acres of beautiful land that looks over the Yorkshire moors and Leven Valley, giving it amazingly scenic surroundings. The building itself is over 100 years old, having been built in 1906. We are the only recommended wedding DJ for Crathorne Hall; speaking volumes about the services we provide being the only DJ recommend for such a distinguished venue. It is easily accessible from Teesside and Yorkshire, and with a great range of packages available, it’s a perfect venue for any wedding party. As one of the recommended wedding DJs of Wynyard Hall, we take great pride in being associated with such a luxurious venue. With 150 acres of private land, featuring picturesque gardens and of course Wynyard Hall itself, this is one of the finest locations for wedding in the North East of England. 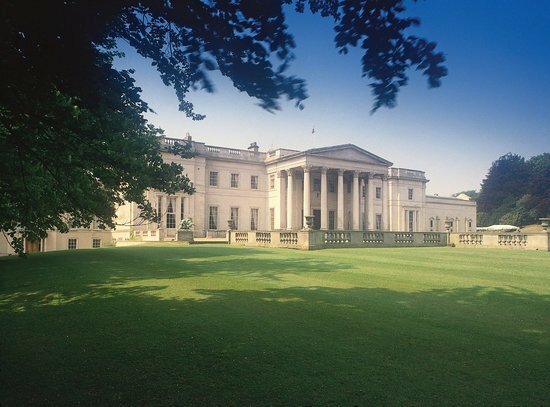 Wynyard Hall is a countryside mansion that has been home to many a magical wedding service. With high end state rooms for guest to say, as well as a charming chapel perfect for religious ceremonies, this place has it all. Receptions can be held in various resplendent rooms and suites. Judges Hotel is a country hotel that features 21 guest rooms along with 22 acres of sprawling gardens .It has a beautiful courtyard along with idyllic surrounds that include woodlands, a small river that meets a waterfall surrounding the estate. Whether it is a small intimate affair or something larger and more grandiose, this venue is ideal for those looking for a truly special wedding day. As a regular DJs for this venue, our wedding discos at Judges Hotel matches the fine venue, as we work together to ensure the reception is as memorable and fun as the rest of the event. We work tirelessly together with the staff of Judges Hotel and the wedding party themselves to guarantee the reception entertainment is of the highest standard possible. 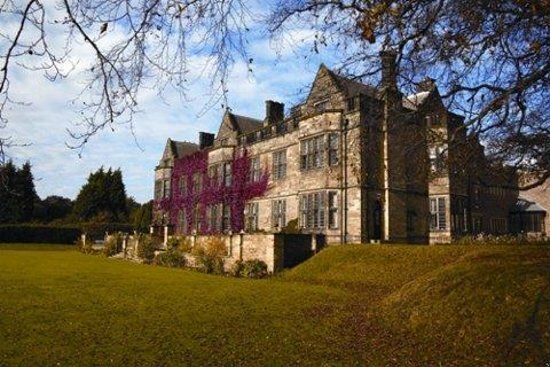 One of the newest venues available in Northern Yorkshire, Rudby Hall opened its doors to the public in 2015, and we are proud to be one of the first recommended wedding DJs for such a prestigious venue. 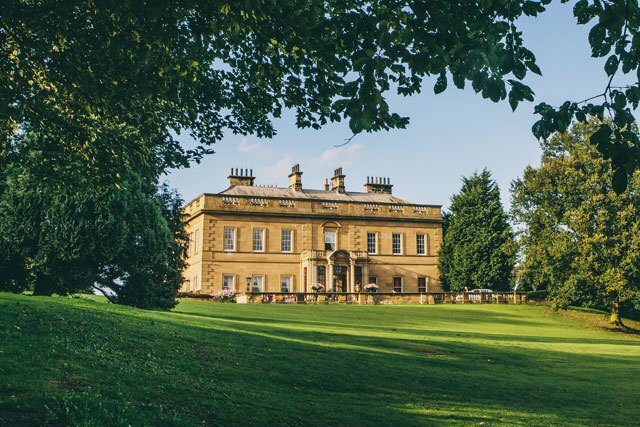 As one of the newer wedding locations of the area, Rudby Hall as recognised the hard work and dedication that we put into our services, which is why we are excited to start this working relationship with them. A formerly private country hall, this location offers a premier venue for any wedding. The gorgeous building is situated on ten acres of private land and can cater to weddings both large and small. With their beautifully decorated private rooms as well as the main hall itself, you will struggle to find a more prestigious site to host a wedding. With our first‐hand experience performing at weddings,selecting us as the wedding DJ for Rudby Hall can only lead to a memorable day that we are very proud to be part of. 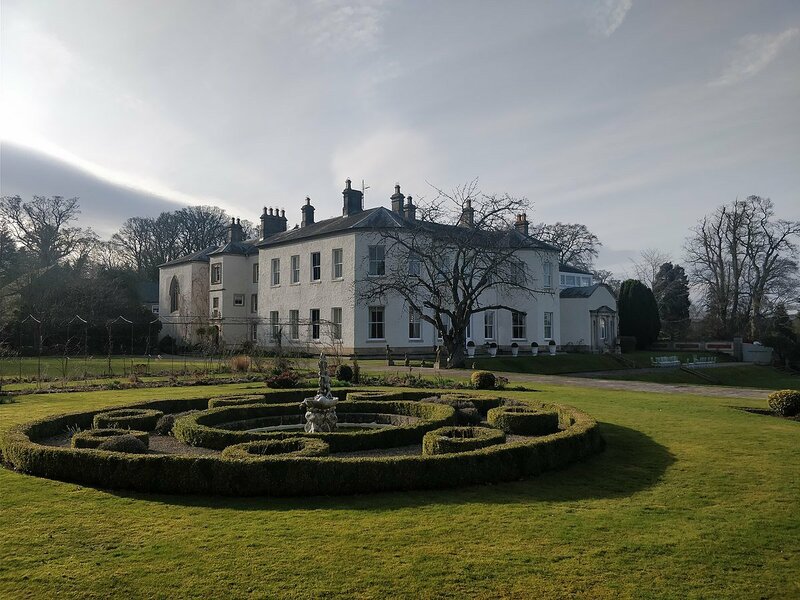 As one of the oldest country houses in the Teesside area, Lartington Hall has become one of the most popular wedding venues in the northeast. Located in County Durham, this venue has some of the most picturesque private gardens that are an ideal setting for photos. The hall itself is one of the most breath‐taking settings for a wedding service, with elegant and luxurious décor that will make any bride feel like royalty. There is also a selection of guest rooms and bedrooms suites, finished off by the ballroom that is the perfect spot to hold a reception. It’s no surprises that we have performed countless wedding DJ and disco services for this venue, as it is in keeping with style and etiquette that we provide for all weddings. With its Georgian style architecture, Middleton Lodge is a beautiful venue for any wedding to take place. 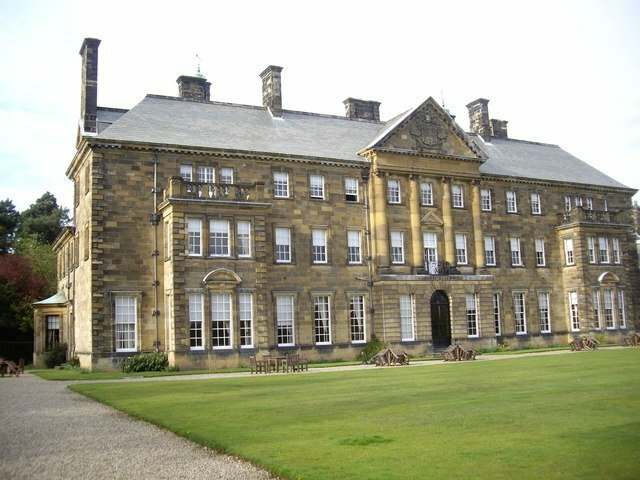 Situated near Richmond, North Yorkshire, it offers some of the best wedding amenities in the Northeast area of England. 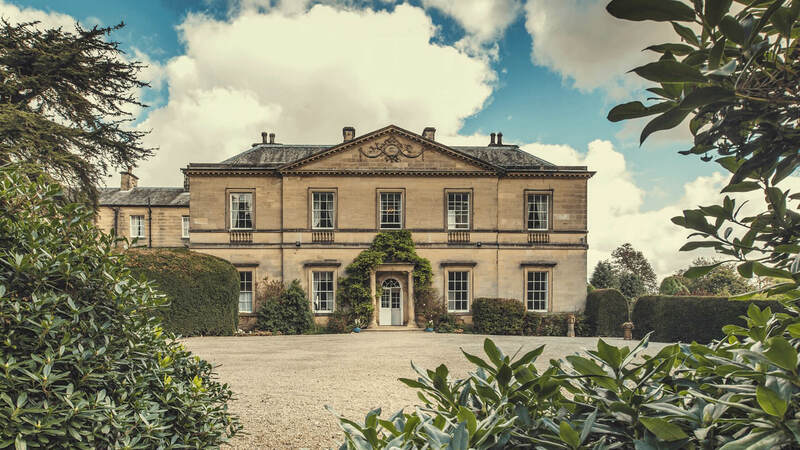 As a private country mansion with over 100 acres of gorgeous land including lush gardens and the sprawling North Yorkshire Moors, it has a wonderful backdrop for any wedding. Going inside of the country manor, there are a number of exquisite rooms, including the main atrium for all services. Depending on the season of your wedding, there are garden terraces that make for an ideal reception location, as well several readily fitted rooms within the house itself. Ultimate wedding DJ come as one of the top recommended wedding discos for Middleton Lodge, and we aim to help ensure reception festivities are as grand as this fine setting. Gisborough Hall is a Victorian styled country house that has all of the perfect offerings that create an ideal wedding venue. It has some truly beautiful gardens and forests that surround the hall itself,giving it a grand and elegant county feel to the hall. Inside there are a range of spots to have a ceremony‐ from the conservatory that overlooks the sprawling garden to the fairy‐tale like ballroom, this is unquestionably one of the finest wedding locations in North Yorkshire. Having worked several times at this fine location performing wedding DJ duties for Gisborough Hall,we can work tirelessly with all associated with the venue and wedding to help contribute to a magic night that won’t be quickly forgotten by any attending a ceremony here. Ellingham Hall is a 19th century country manor this has be refurbished and repurposed today for events including weddings. Grand and luxurious in its décor, the dining room for services features intimate wood paneling, an ornate ceiling and a magnificent fireplace to centre the room. There are also private cottages surrounding the main hall, which can e hired to give full private access to entire grounds. The surrounding gardens and woodland give an idyllic setting that is perfect for your special day. 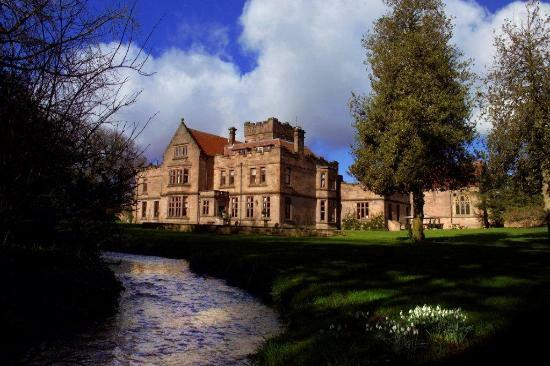 Ultimate Wedding DJ are therefore very privileged to be recommended as the main wedding DJ for Ellingham Hall, as being able to help provide entertainment for weddings that are taking place in such an exquisite venue is very fulfilling for us. nd as this fine setting.